Client satisfaction is our top priority. We help companies increase efficiency and productivity while reducing operational costs and providing quality, traceability and accuracy. 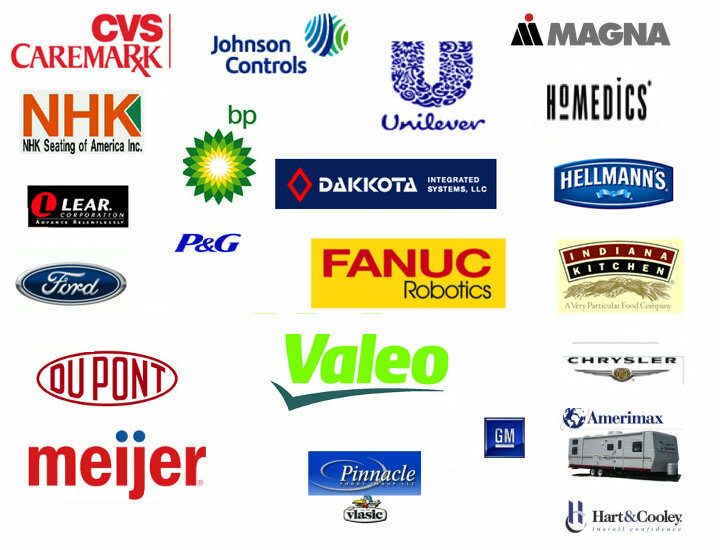 Below is a sampling of our clients. We design and integrate material handling systems using advanced integrated controls to deliver optimal turnkey solutions.